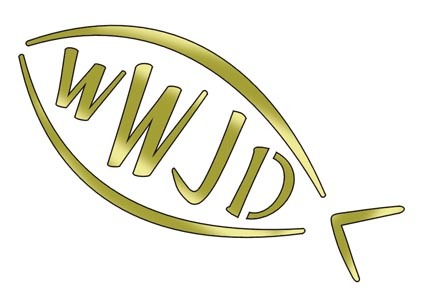 « WWJD: Would Jesus Be Green? Very nice pionts you make here. One thing I have to add – it might be better to also look at how the apostles argued for Christ. Jesus picked his battles because he didn’t want to die at an improper time – that can’t be directly applied to us. Piers is a Catholic, so not totally opposed to the Bible, he just has a style that is annoying and he never lets his guests finish. Complete opposite of Larry King by the way. As for Driscoll’s responses, he’s careful to say nothing that will put in jeopardy the real work he does in his church. That’s what’s really important. Few people are going to be won to Christ by a TV interview, but I know Driscoll has be careful to not make gays, for example, feel unwelcome to attend his church, by which they might hear the gospel. Sometimes it’s wise to give a soft answer (Prov 15:1). Well said, Mark. I’ve not yet seen this interview (I will later tonight), but I’ve seen plenty of Piers, and most, unfortunately, give me the same impression as yours. It’s not that Piers is at all formidable, but that he is laser-focused, unrelenting, and has an agenda…like the Pharisees and scribes. It would definitely take a Christ-like response, and I think you’ve laid that out well. Jesus simply didn’t let himself become victim of the questions, which we too often do. 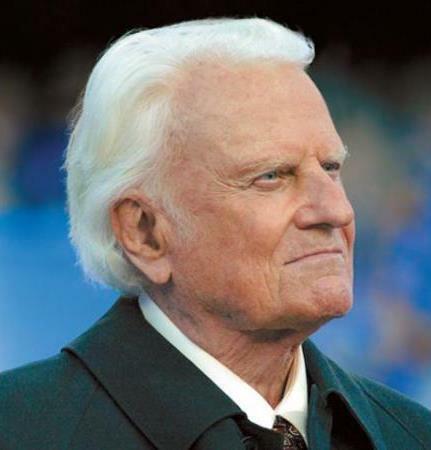 One of the truly outstanding examples of what you are talking about occurred with Woody Allen’s interview of Billy Graham. Both men, despite fundamental disagreements on just about everything, engage each other with confidence, respect, humor, and a commendable mutuality. Yes, Cary, that’s exactly what I’m talking about. Thanks for the links.